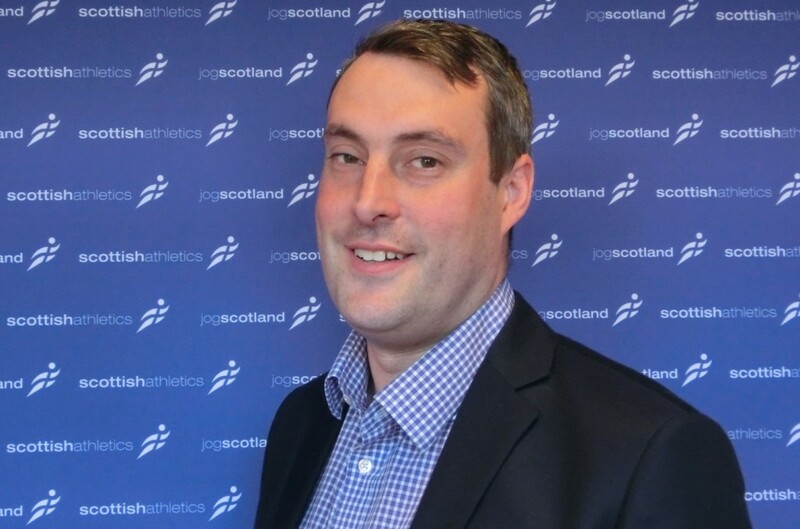 scottishathletics are delighted to announce that Stephen Maguire is to return to Scotland as our new Director of Performance & Coaching. 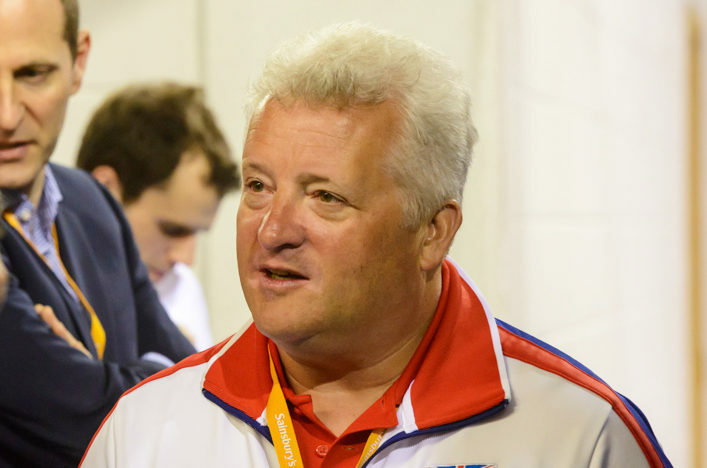 The man who is currently Head of Power at British Athletics will fill the vacancy created by the departure of Rodger Harkins, who left just after the Gold Coast 2018 Commonwealth Games. Northern Irishman Maguire was Director of Coaching with scottishathletics between 2012 and 2014 and made a significant impact during that time. Now widely acclaimed for driving the success of the British sprints and relay programme that resulted in four team medals at last year’s World Championships, his return to an organisation named ‘Governing Body of the Year’ for the past two years at the Scottish Sports Awards looks sure to be popular with athletes, coaches and clubs. Stephen also won Coach of the Year at last year’s BBC Sports Personality of the Year Awards along with Benke Blomkvist and Christian Malcolm following the London 2017 relay success. 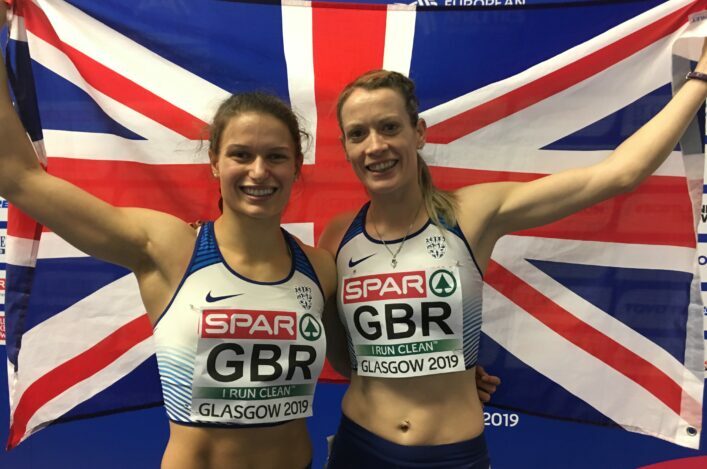 ‘It is fantastic news that Stephen will join us as the new Director of Performance & Coaching and we’re absolutely delighted,’ said Mark Munro, chief executive of scottishathletics. 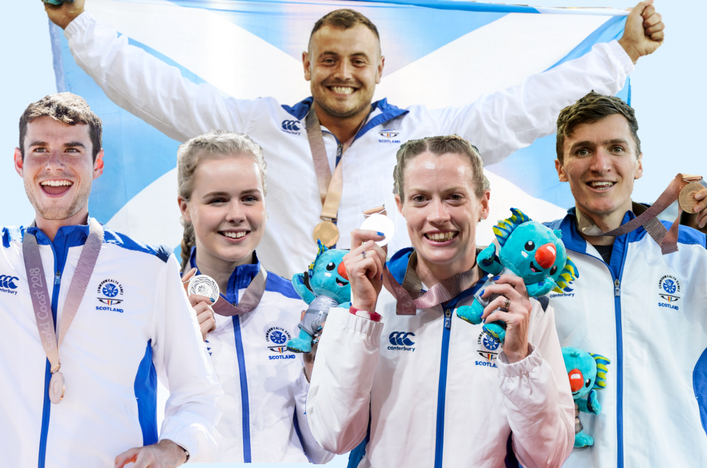 ‘He is certainly recognised as having played a major part in the current success in Scotland given his impact with coaches and athletes between 2012 and 2014. ‘Since his time in Scotland, Stephen and I have maintained a strong working relationship over the last four years and his return to Scotland was a prospect we spoke about often as having potential to happen in the future. 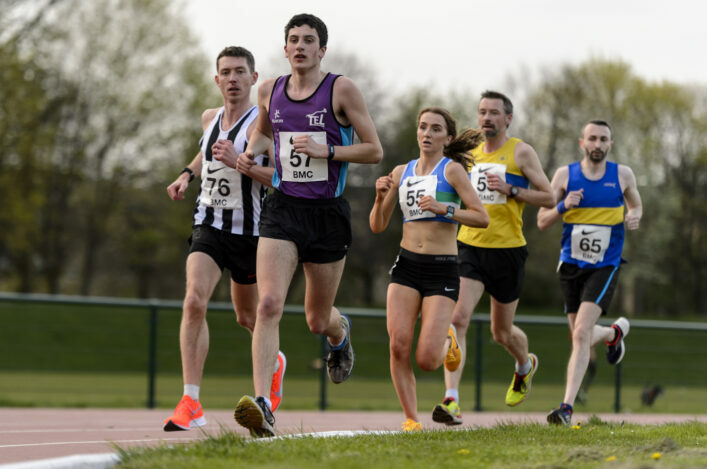 For his part, Maguire is thrilled to pick up the threads of work he started a few years ago and maintained in recent times – including that five-medal haul at Gold Coast 2018, the best achieved in track, field and marathon since 1990. ‘I am delighted to be returning to Scotland and have committed for the long term,’ said Stephen Maguire. ‘I thoroughly enjoyed my time before; I love the country and the people. But the real reason for returning is the fact that I believe that there is significant talent in Scotland with a real opportunity to progress to world level. Stephen will commence his work at scottishathletics on September 10, following the European Championships in Berlin and a short break. We are also pleased that it has been agreed that he will maintain a role with British Athletics leading the successful relay programme.